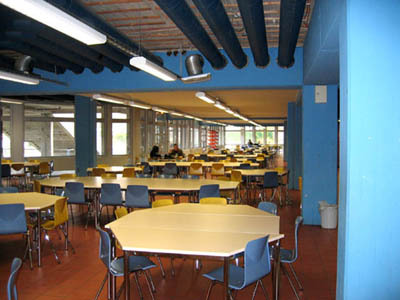 Gustav-Heinemann-Schule is a state high school (or comprehensive school) situated in Mülheim an der Ruhr, a city of about 170,000 inhabitants which forms part of the Ruhr metropolitan area in the west of Germany. The town has some heavy industry but is also the seat of several companies from other sectors, notably the Aldi Süd supermarket chain. 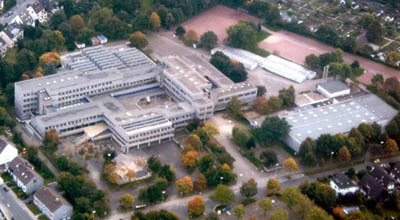 Gustav-Heinemann-Schule was founded in 1970. It has about 1,600 students and 120 teachers, which makes it one of the largest schools in the state. GHS is a multicultural place with people from about 25 different countries; about 15 % of the students have a migration background. As a comprehensive, GHS has students of all levels of ability. Children enter the school at the age of 10 and can leave after 6 years, at the end of their compulsory schooling. About 50 % stay on to pass the "Abitur", the German university entrance exam, after 3 more years. 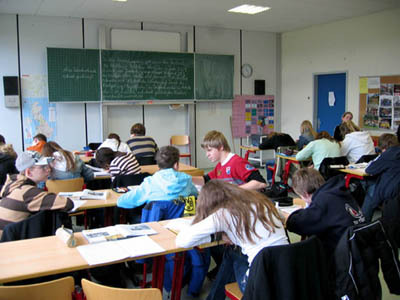 The school's curriculum emphasizes a number of aspects. Among them are project work and international cooperation with partner schools in other European countries. It has been awarded the title of a "European School" by the state government. 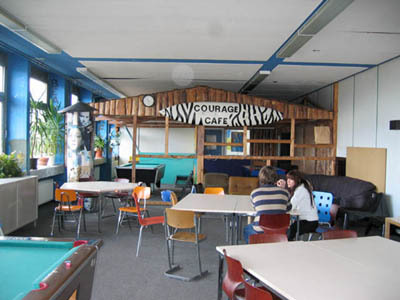 GHS has taken part in numerous Comenius projects ever since this programme was started.